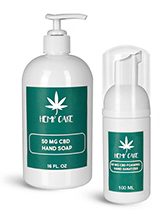 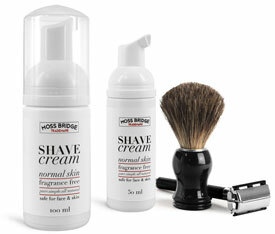 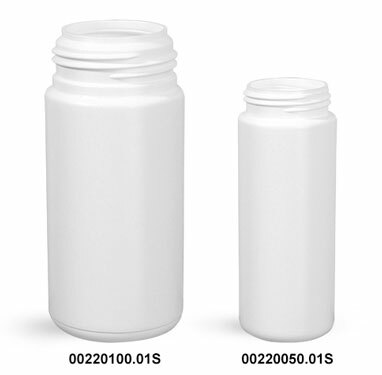 These white HDPE cylinder bottles come in two convenient sizes, 50 and 100 ml. 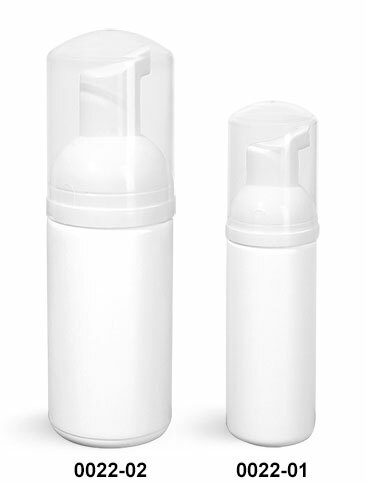 Both come with white foamer pumps and clear overcaps. The white plastic foamer pumps create foam without the use of gas propellants, and allow for precise mixing of liquid and air, producing a dose of high quality foam with each stroke.